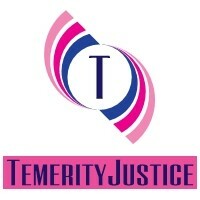 As I detail different parts of Temerity's world, articles will appear here to highlight them. The majority of my work will be to write the stories, but I will strive to provide background detail as well (I like making work for myself). 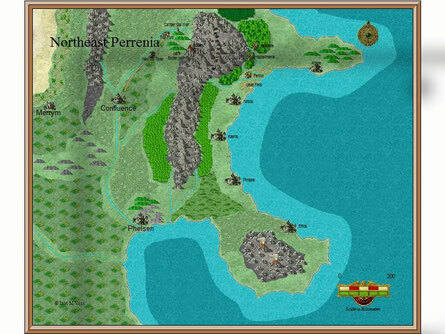 The Tannehelm Mountains - the region of the land where Temerity was raised, and that makes her a mountain girl. The Chancel of Mon - .a short introduction to the main religion of Perrenia, and how it is structured. Brass sentinels and Meat Puppets - a brief guide to the two types of automata that have appeared in the narrative.